Final TOTY Standings. I was in 2nd place up until the final contest. One of the things that won’t show up in the numbers that I’m really proud of was earning an invitation to every major invitational in the country. The American Royal, Sonny’s, The Jack, and the King of the Smoker. We were able to travel and compete in all but the American Royal. 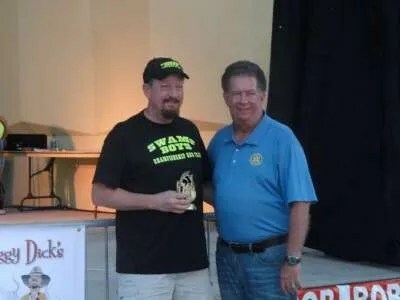 Regarding KCBS I was able to compete in 5 contests. 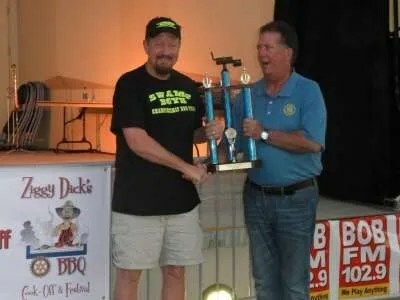 Out of over 2,200 teams in my division (5 or less contests) Swamp Boys placed 8th overall for the year, and we were the 2nd place rib team (Smithfield ribs baby!). I’m pretty happy with that considering 2 of those contests we were vending, which means I was cooking food for thousands of people, as well as the 6 judges. Finally a big shout out to my amazing sponsors! Products from each of them are integral to my team, and I’m thankful for their support. Deep South Smokers – simply the best quality and performance smokers. 100% usable interior space, the most even temp’d cooker I’ve ever used. Built by hand in the USA. Big Poppa Smokers and Simply Marvelous aka West Coast Offense – some amazing rubs and injections from these 2. I use them every contest. So do the best teams in the country. Proud to be a West Coast Offense team! Nature’s Own Hardwood Charcoal from Basques – Every time I cook. Clean and predictable sugar maple lump. Nothing else. Why would you cook on anything other than all wood? Grizzly Coolers – I’m proud to be an ambassador for the best coolers on the market. Made in the USA. Lifetime Warranty. Try to top that. The BBQ Guru – Hands down the best thermostat/draft system for smokers anywhere. I’ve been using them since they started back in the early 2000s. Makes minding your pit incredibly easy and produces consistent results. Butcher BBQ – David Bouska has lived and breathed meat and BBQ most of his life and his products reflect that. He’s used his knowledge to produce some amazing injections, rubs, sauces and oils. I use his products every contest and am proud to be a Pro Staff team. 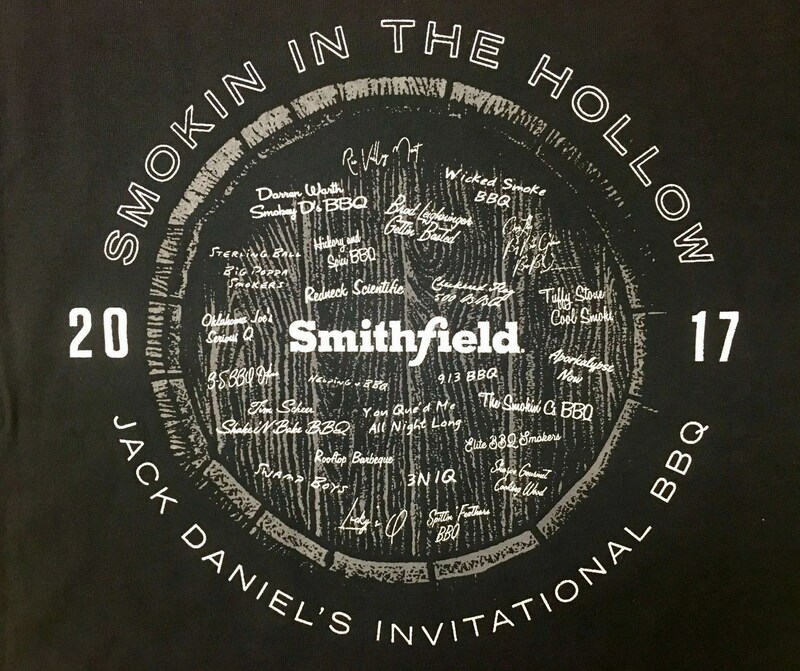 Smithfield – The best ribs and pork I can put my hands on. They just win. And they are super easy to find locally! Check your WalMart and Sam’s Clubs, they should carry Smithfield products. Mac’s Meats and Produce – My favorite meat place ever! Family owned and operated, quality customer service and prices. Tell them I sent you. 2015 – A Season to be Thankful For! 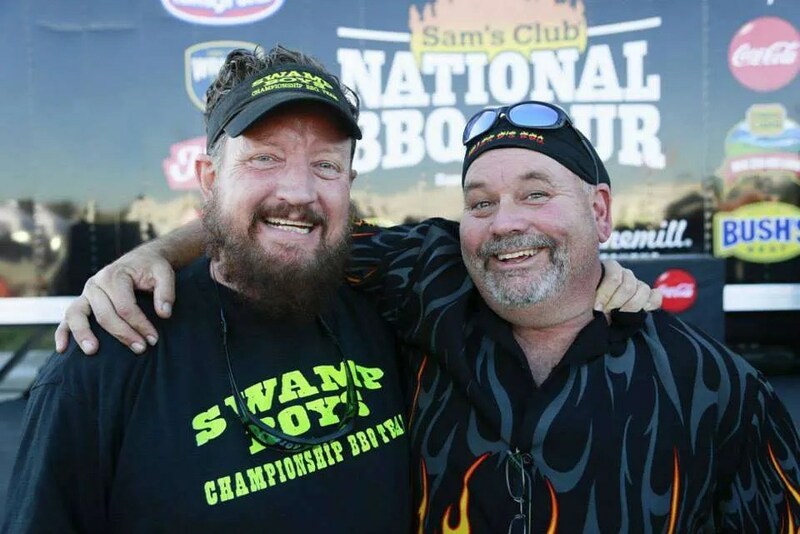 Swamp Boys BBQ Team was blessed to have another fun, productive, and charitable year in 2015. We were able to compete in 26 contests, in AL, AZ, FL, GA, NC, TN, TX, and The Hague, Netherlands! I travelled over 24,000 miles, all in the name of barbecue! We won 2 Grand Championships and 4 Reserve Grand Championships, and a combined 12 top-5 overall finishes. 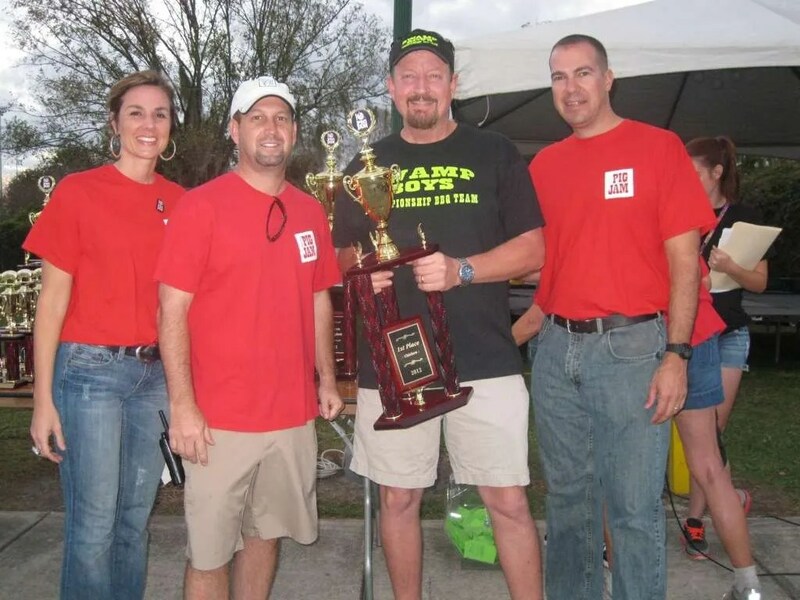 We repeated as the Florida BBQ Association Florida State Champions, and finished 3rd in the FBA Team of the Year race, giving us 10 years of consecutive top 5 finishes. 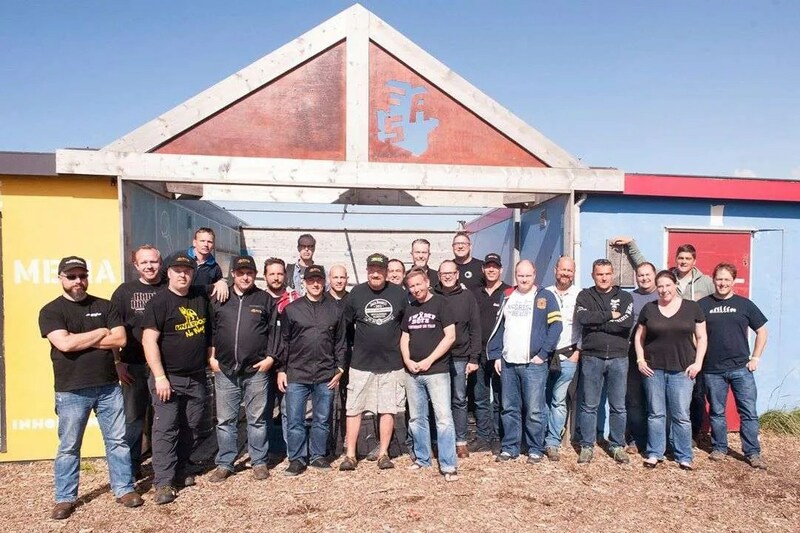 On the Swamp Boys Q School front I was able to teach 5 classes in FL, IA, AZ and The Hague, NL. I truly enjoy teaching the art and science of BBQ to whoever will listen, wherever they are! Q School Grads in Netherlands! 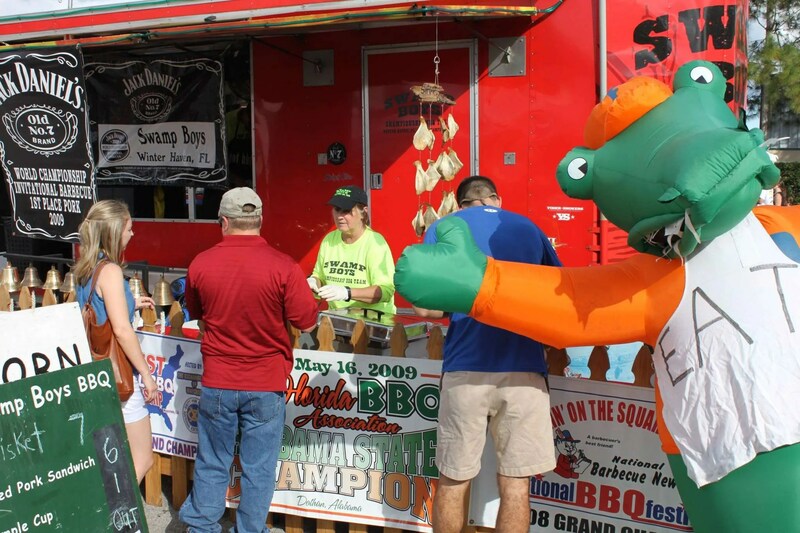 Swamp Boys BBQ Sauce sales also set a record, with 4 of the top 5 KCBS Teams of the Year being customers! We were also able to be accepted into the “Fresh From Florida” campaign, as a truly Florida product. I fully expect 2016 to set more records as the good word spreads. Through the help of the Swamp Boys Nation (all of you!) 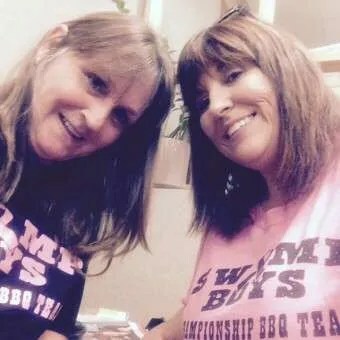 we were able to raise almost $7,000 to give directly to 2 dear barbecue friends who each experienced extreme health emergencies in ’15, to help pay their medical bills. Robin (L) is now a Breast Cancer Survivor! And as an outgoing member of Big Poppa Smokers Elite Team, I am honored to be able to present our local kidsPack USA a check for $1,000 from BPS. I regret that this will be my last act as a BPS Elite Team, as the criteria to belong has changed for 2016. 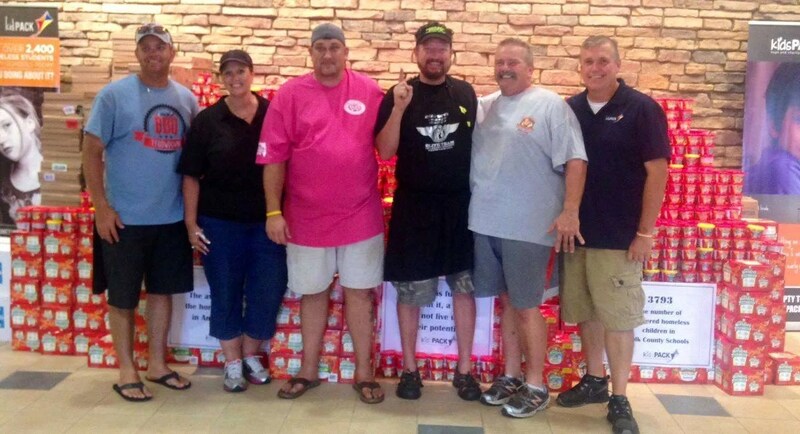 However I am extremely thankful for the opportunity I have had to be a part of this charitable group of barbecuers. I hope to be able to continue to support kidsPack through other avenues in 2016. Of course all of this was possible with the help of my sponsors, who have provided me with the best products available: Deep South Smokers, Big Poppa Smokers, Compart Duroc Family Farms, Nature’s Own Hardwood Charcoal, Grizzly Coolers, GrillGrates, Butcher BBQ, BBQ Guru, 3 Eyz BBQ. I fully recommend all of these products with no reservations. Please talk to me if you have questions about any of them. I will be happy to help! And most of all thank you to my family! Without the love and support of my wife and daughters none of this could have happened. I love you guys, forever. The second FBA contest of the year, the second RGC of the year. Jim McCoin always organizes a great contest and this one was no different. 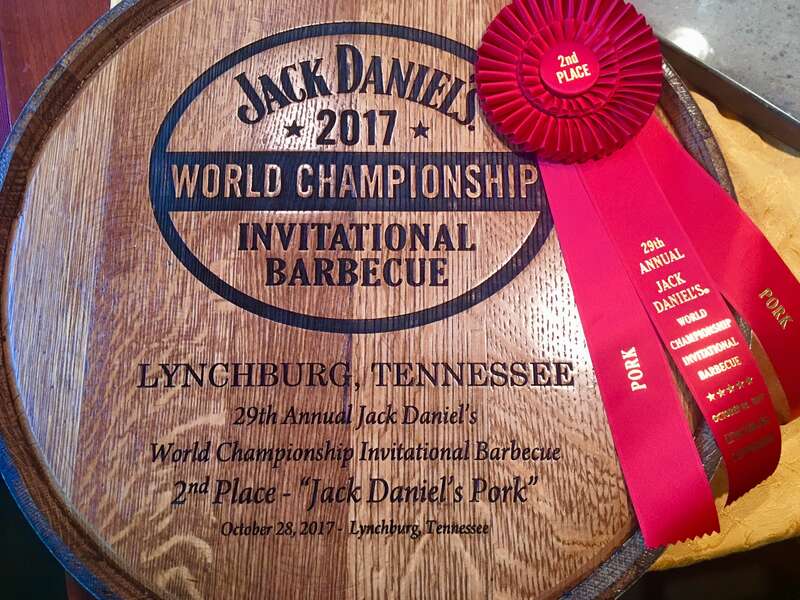 My category numbers were chicken 7th, ribs 6th, pork 2nd, brisket 6th. Big congratulations to Forrest’s Fine Foods for winning Grand Champion! 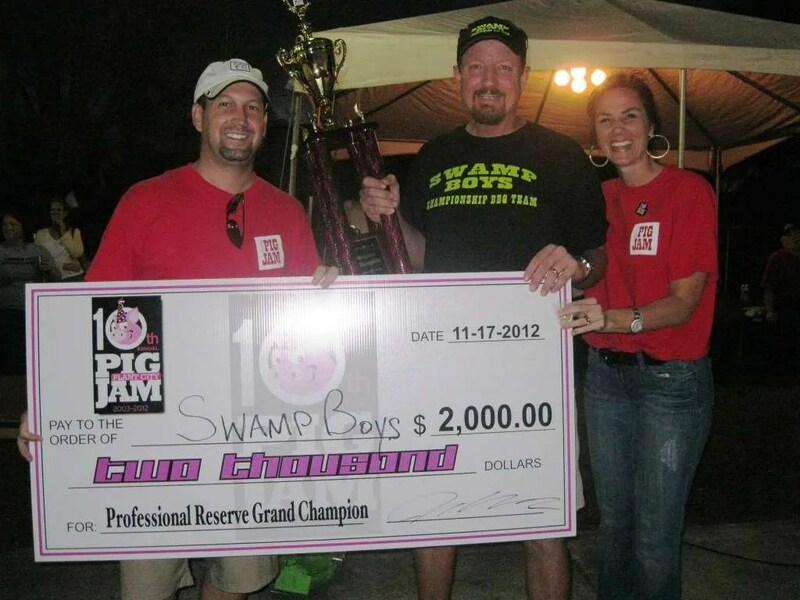 Swamp Boys Scores RGC at Ziggy Dicks! This was our 9th year competing in this 10th year contest. Plant City is only about 45 minutes from home and is always well attended by both teams and the public. Teams came in from no less than 9 different states and Canada, and the crowds weren’t too bad either. We always sell our bbq here and the crew did another great job selling 2 cases of butts, 8 cases of ribs, and 2 cases of corn. The contest side of things seemed to go very well too. I felt I had done my best and was very satisfied with my turn ins. And for the most part the judges agreed, although they didn’t like my pork and brisket as much as I did. But in the end Swamp Boys was fortunate enough to get a 1st place in chicken, 6th in ribs, and Reserve Grand Champion out of 48 teams. 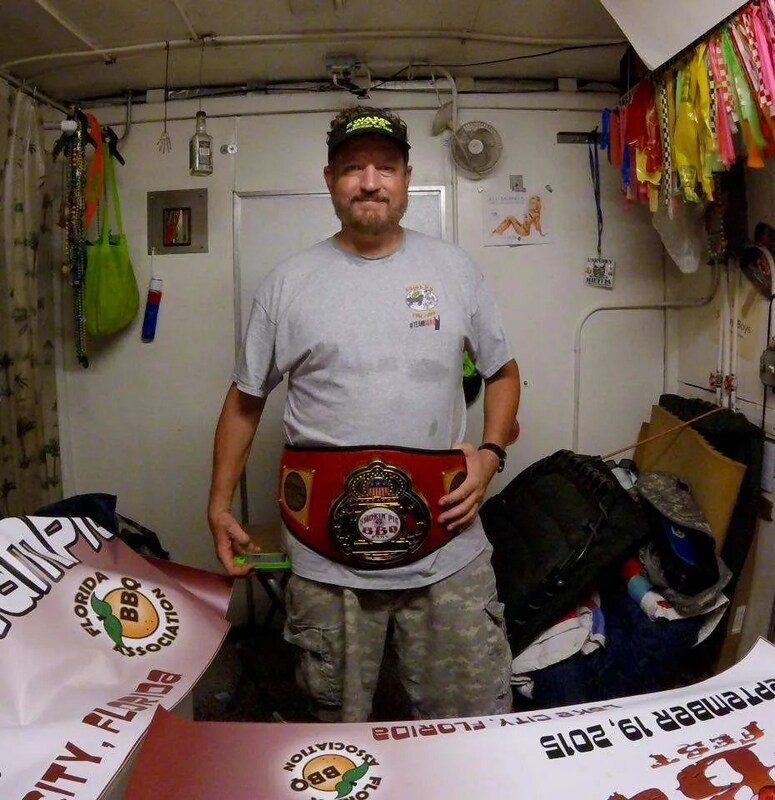 Thank you to my great sponsors for helping me out – BBQR’s Delight, Butcher BBQ, and 3 Eyz BBQ.